If you need a refresher on our setup strategy so far, we detail it in Chapter 1. This action is not a must but it is a good practice to separate your class and functional components. It lets you create the view layer from small and isolated pieces of code called components. We will do things in this project from the very beginning, i. Does anyone have anything to share about how they structured their app? We'll see why this is after taking a look at how Webpack prepares production builds. Even better, you can completely screw it up — and through the magic of the mv command and a little work changing some import statements, your project will be just fine. We'll see in a bit how this all works. An example would be an app with two or three types of dashboards say admins, suppliers, and buyers. 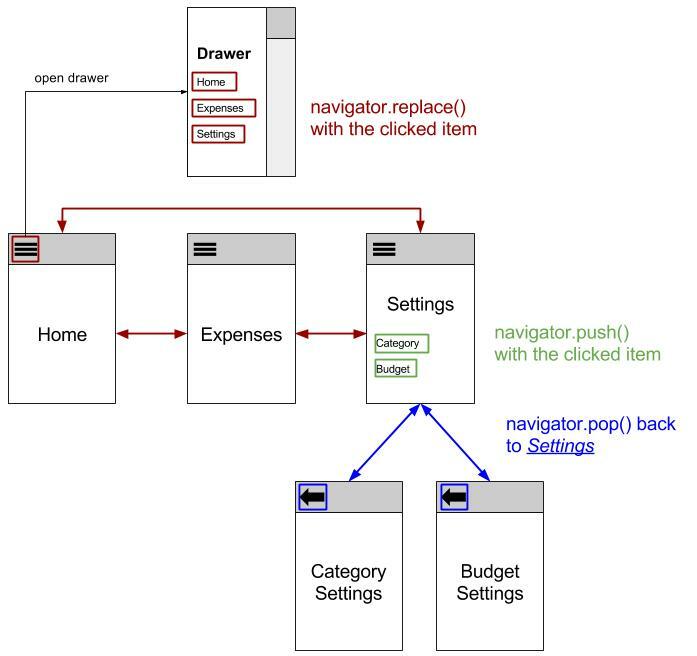 Components in Their Own Directories This problem can be solved by adding more structure the system. I usually put them in a file inside utils so I can access them easily. We'll do this inside of the code download that came with the book. A component will call in container and container will connect with redux. And I would like to see that if you want to share. But how should you organize it? There are some files which are used in script folder i. That page is the index. 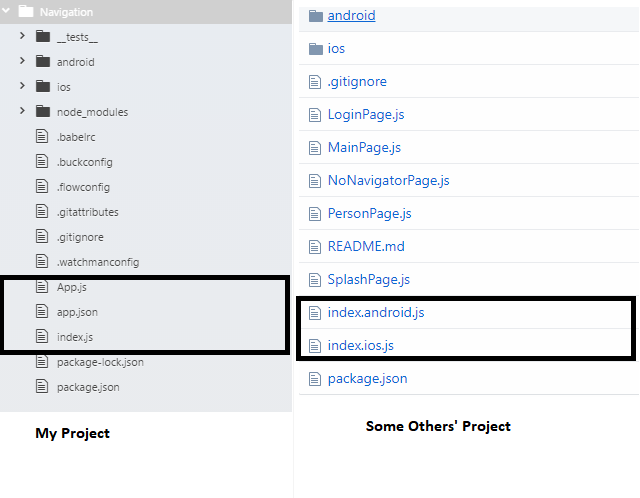 This also means that App component is going to be the main component of our entire application. You can run the published app directly to find out no errors in published code. If there's any logic to the way you compose your views, having them grouped by domain doesn't help much since you're going to want to reuse a lot of your components. Suppose there are more than one modules what you want you want to build the application only for an active module, not whole application code, this kind of configuration we can do by categorized the modules. We can also define other metadata about our application. I like to bundle action creators and the related action constants in the same file. Of course real projects have more complexity than this and the current structure would start to break down with that. Let's create a new app. App in turn does something interesting with Note. 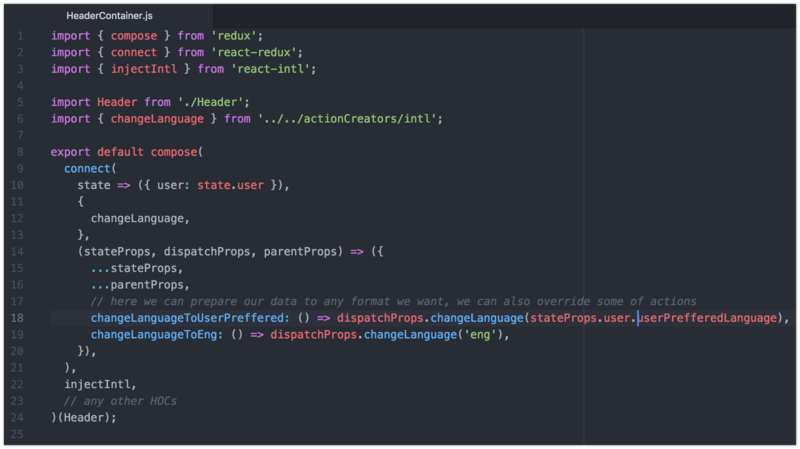 React Redux Application Structure, Architecture and React Folder Structure Best Practices: There some questions comes our mind when we are going to create a new react redux application structure from scratch. That's the idea behind a module in software. 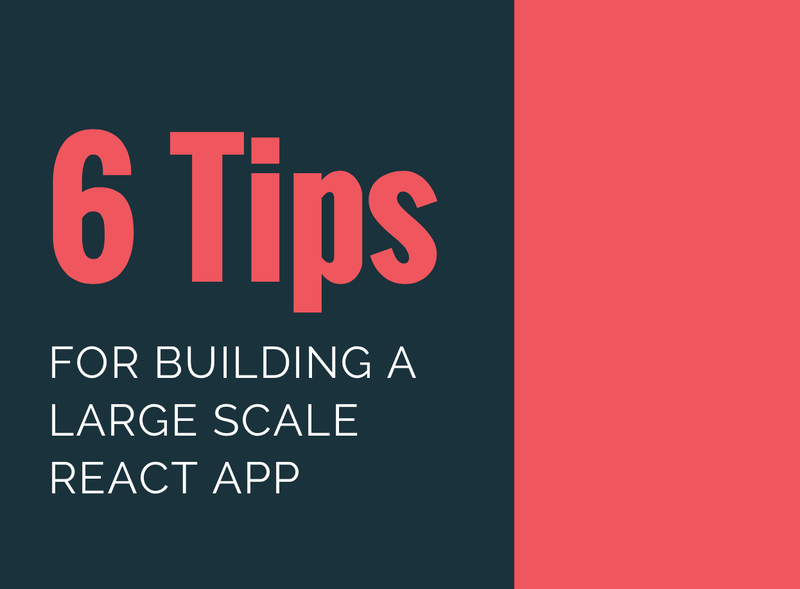 In our experience, Facebook's example apps todo and chat have an architecture suited for small apps but once those stores, components and actions grow in number, that becomes harder to manage. In React, we can think of each of our individual components as their own modules. We recommend using this version as it is the same version we tested the code in this book with. It contains some basic components that you can use. Notice also that each of those subcomponents are similarly self-contained, including the fact that the header component has an image background. You can get a copy. So, in this article, I am going to explain what these files and folders are. At some point it grows out of control, with directories 3 levels deep, and now whenever you have to create a new file you break out into a full sweat. We'll call the actions and mapStateToProps. However, the boilerplate is just a starting point. 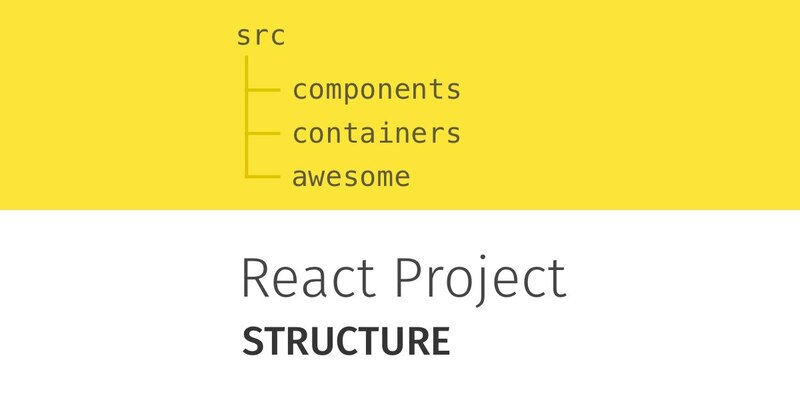 React Atomic Structure Basic Structure for React app following Atomic Design. 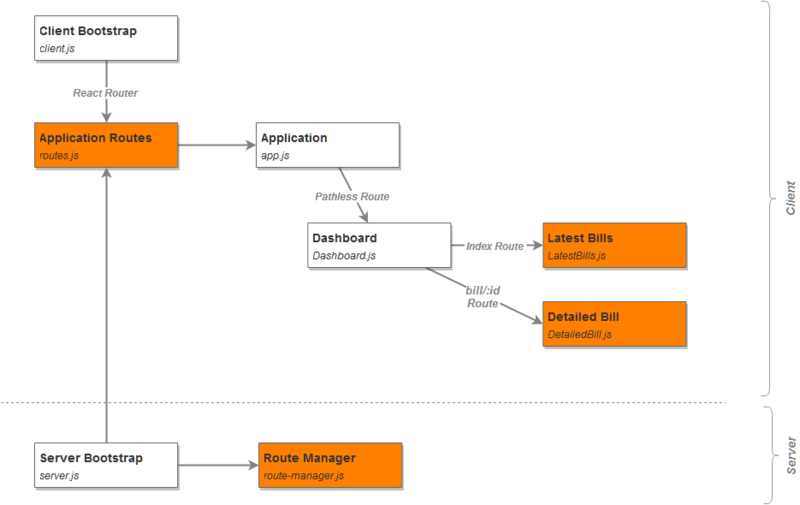 They simply follow our routing rules and consume components based on their needs. They have access to the props as well, but that props object is provided by React as a parameter. That way you always know that anything you're working on for a particular feature lives either in the domain for that feature, or in common. This store topic we'll discuss later in details. Juho and many other members of the React community help put it together. Reducer we will discuss later in details in next post. It does have its limits, though. The UseSpa middleware runs the react development server in development mode. 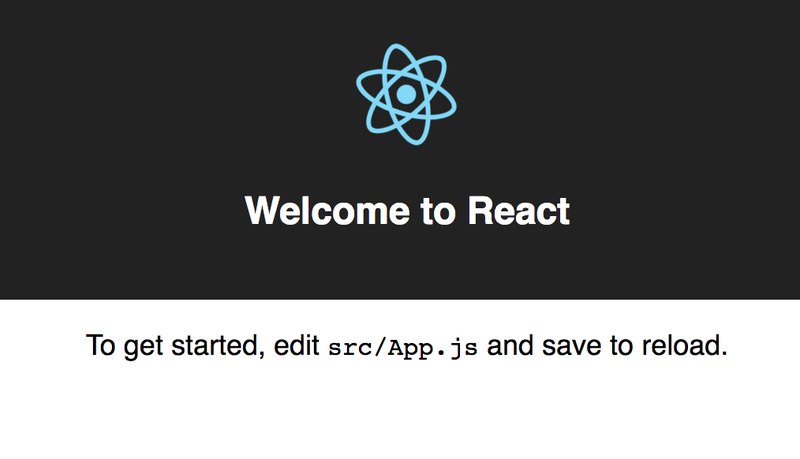 It is the up-to-date, in-depth, complete guide to React and friends. Each of these should only depend on the 'core' module. Change brings about new challenges, which, without proper guidance, can introduce new pains and frustrations into our workflows.